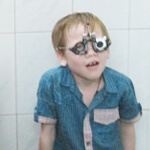 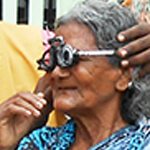 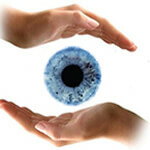 20 years of Pioneering Eye Health Care activities marked 2013-2014. 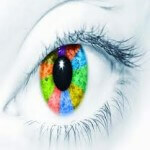 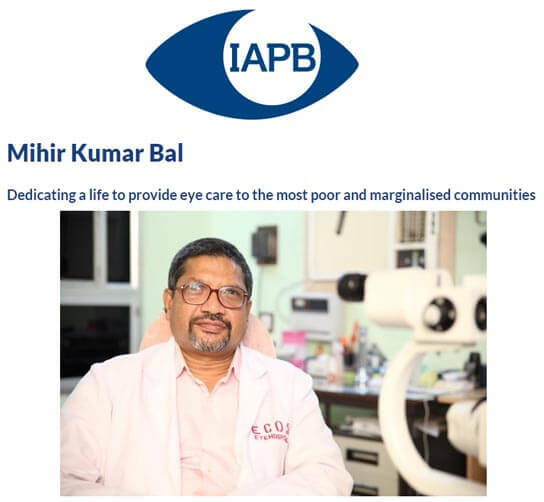 A distinction accomplished in eye health touching every levels of society, even to disturbed areas by insurgent activities, hectic towns to remote rural villages, delivering primary eye care where needed most with the best available resource. 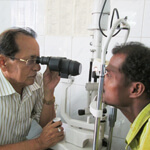 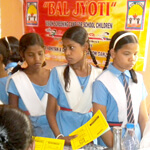 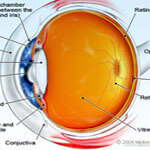 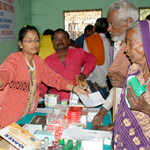 Our community programs continued to have impact on the people’s life and sight.